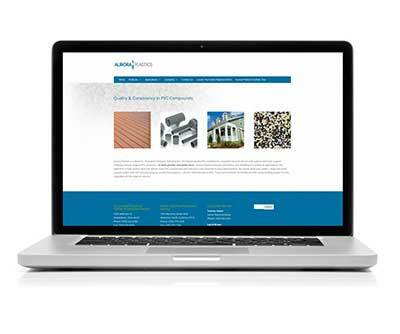 Aurora Plastics challenged Dennison to develop a new website to replace its nearly decade old site. Not only did we do that, but through the process we created a fresh brand identity that was implemented for literature, business cards, stationery, signage and trade show graphics. The website solution itself included a content management system that allows Aurora to independently make changes.